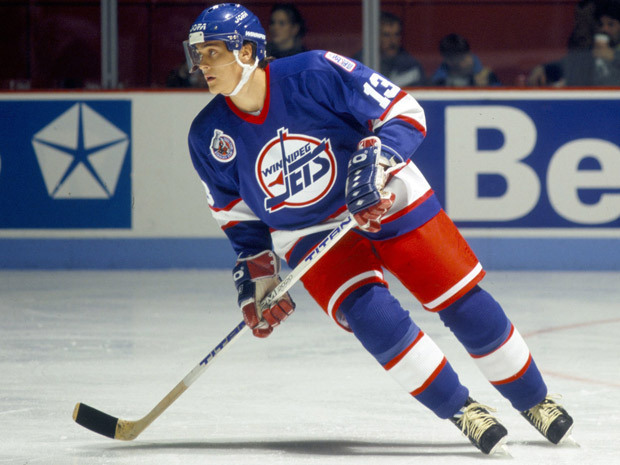 After 20 seasons in the NHL, there was a possibility that the NHL’s lockout-shortened season of 2013 would be the legendary Teemu Selanne’s final journey in hockey. 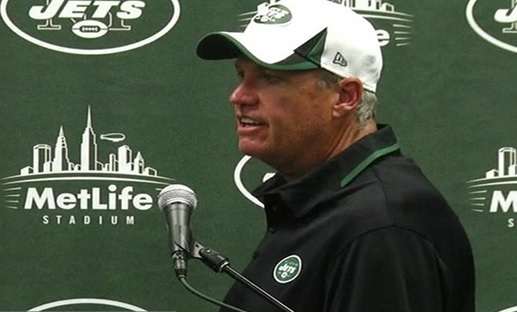 Could Rex Ryan’s Job Be In Jeopardy for Playing Mark Sanchez? 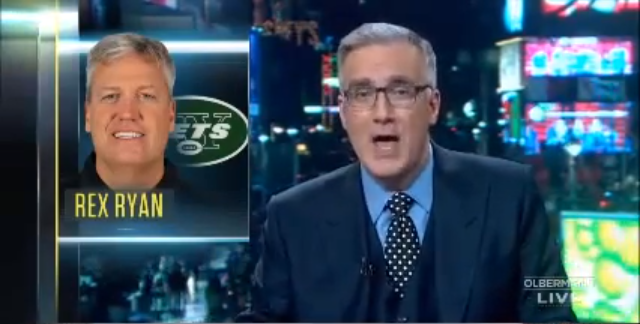 The Jets had finally found out who their quarterback was. After a long, drawn out competition throughout training camp and the preseason, Geno Smith had finally fallen behind Mark Sanchez Saturday night against the Giants, letting the incumbent maintain control of the Jets job for now. 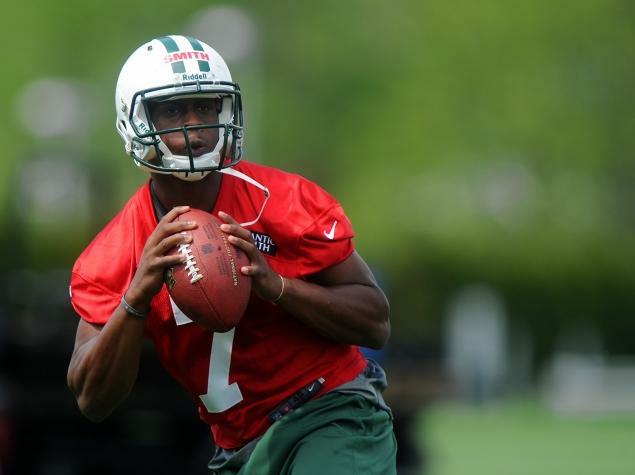 #TM4TCrowdsourcing: What Do You Need To See From Geno Smith in Week 3 To Name Him Jets Starter? As discussed earlier in the week, the Jets may have a minimum performance level for Geno Smith so low, some in the media believe the Jets QB competition is a farce. 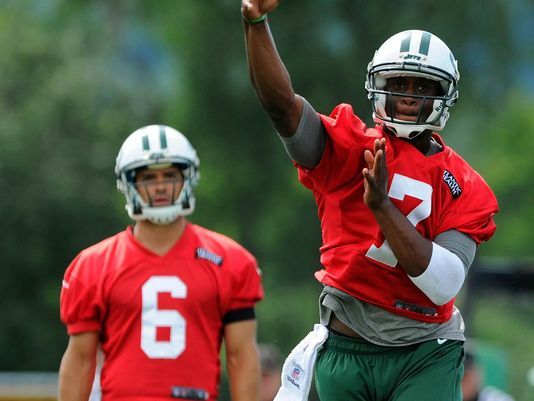 Will The Jets Just Hand Geno Smith The Starting Job Because He’s Not Mark Sanchez? It is far from a shock that Mark Sanchez is not the popular pick at QB for the New York Jets. Rare has there been a moment without some sort of negative cloud since Alex Rodriguez returned for the Yankees. 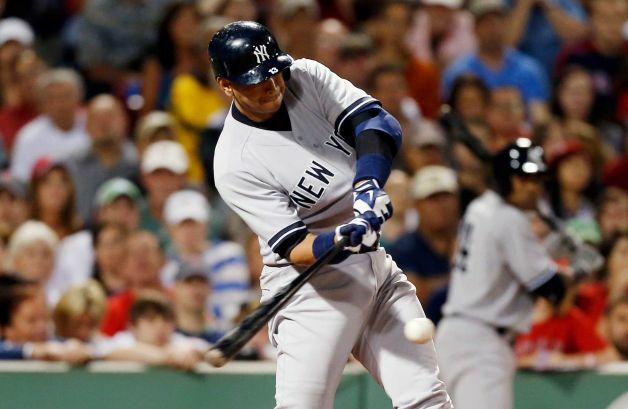 Even as he is playing in a Sunday Night Baseball game, he and the Yankees must contend with Red Sox pitcher, Ryan Dempster, going out of his way to hit A-Rod, in a possible act of revenge for his alleged “ratting out” of fellow players during the Biogenesis hunt. In a particular storybook moment, Rodriguez would gain some revenge for the beaning and manager Joe Girardi’s ejection when he hit a home run for the Yankees, leading to a comeback on their hated Boston rivals. In a summer full of questions for the Jets (Sanchez! Geno! Sanchez! Geno! ), Gang Green answered one today, albeit, one which takes place off the field. 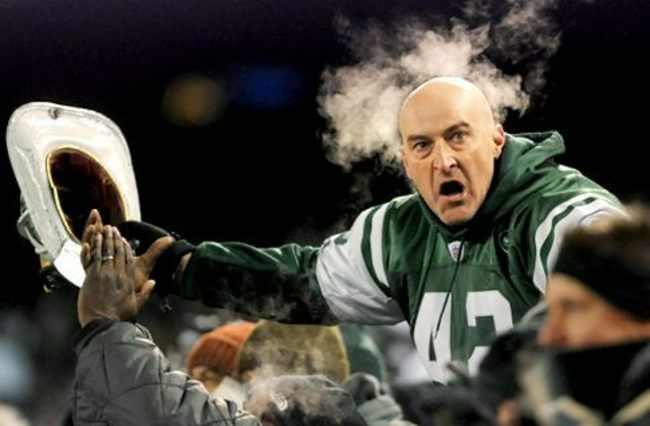 Yes, we have long wondered how the Jets would replace the beleaguered “super-fan” Fireman Ed, after his dethroning at the end of the 2012 season.